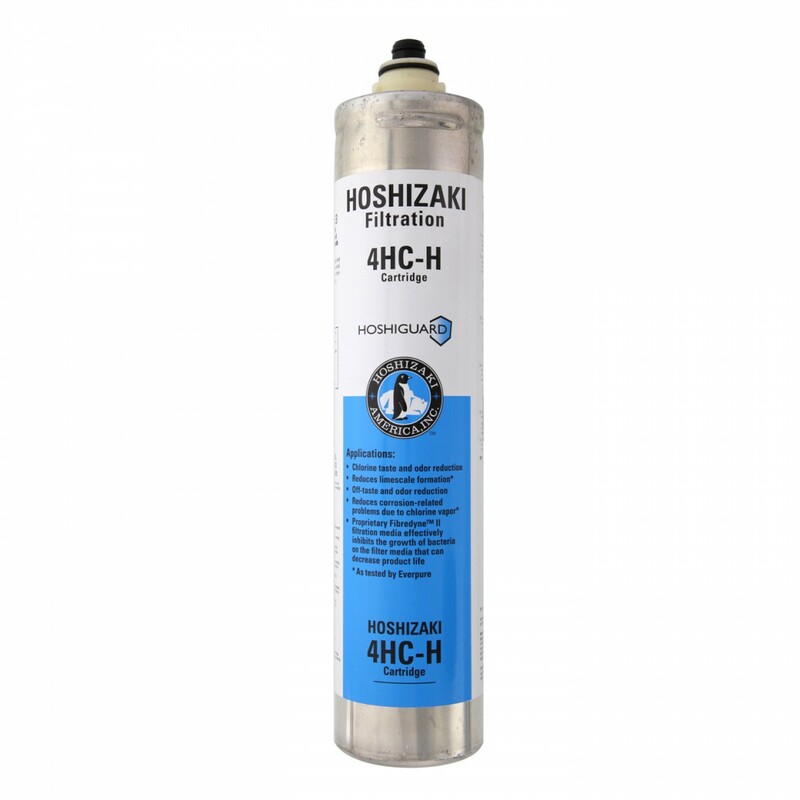 Ideal for use in commercial ice machines, the H9655-11 Hoshizaki replacement water filter cartridge will help to protect systems from sediment, limescale clogging and bacteria build-up, while reducing chlorine taste and odor. A genuine OE part, proudly made in the USA, this filter will last up to one full year based on water quality and usage. Tested and certified against NSF/ANSI Standard 42. 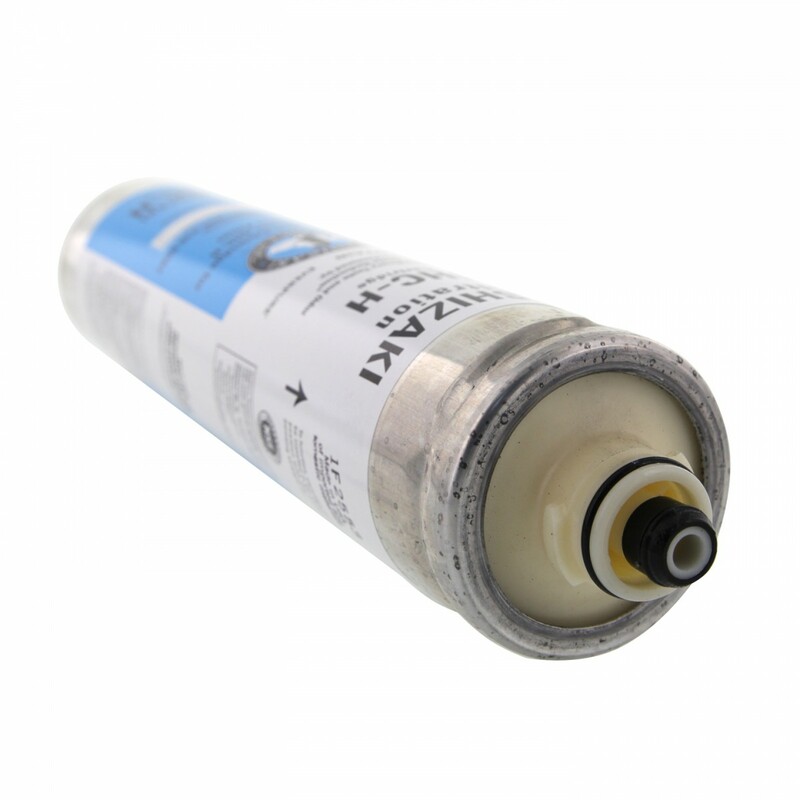 Order the replacement H9655-11 Hoshizaki water filter cartridge you need from us today! The HOSHIZAKI-H9655-11 does not reduce fluoride.